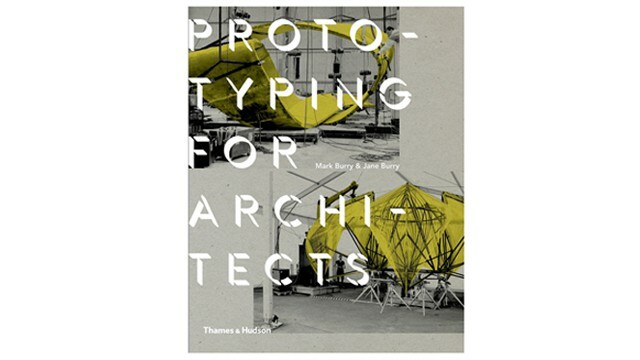 We are pleased to announce that we have been featured in the newly published book: Prototyping for Architects. The Book is a collection of the latest prototyping technologies and how they have become a vital part of Architectural Design. The book focuses on real-world applications by well established forefront architectural practices.